Small business owners and their employees wear many hats. Often, the day-to-day management of their businesses takes precedents over important but overlooked marketing and promotional strategies (among other things). While the marketing landscape is vast, budgets are often absorbed quickly, leaving business owners wondering how they can get the most out of their marketing dollars. With social media evolving at such a rapid pace, businesses large and small need to consider their presence on popular social platforms and how this presence can amplify their brand, increase recognition, and support their overall marketing and sales strategy. 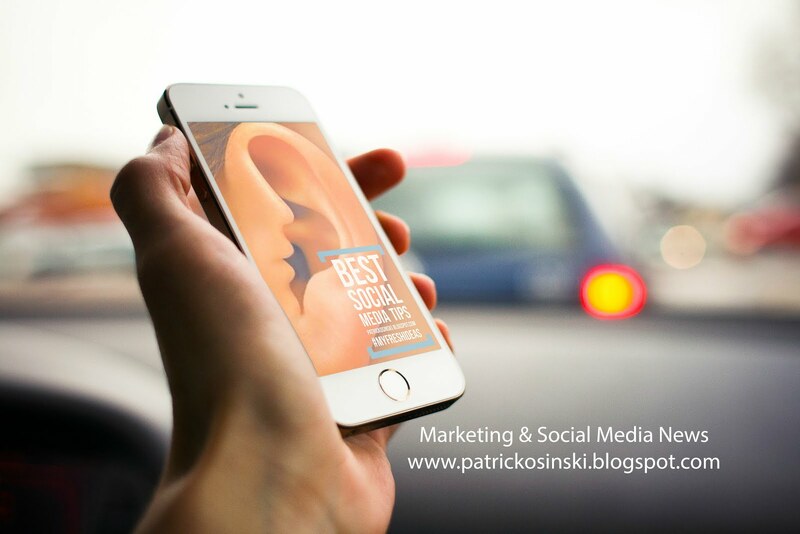 In fact, considering its potential impact on sales, there is no business too small for a social media strategy. Given the accessibility of today’s most popular social platforms, the integration of cost-effective advertising, and the availability of social media content discovery apps that mitigate the time-consuming process of sourcing content, social media should be a go-to resource for small businesses. But, time, as we all know, is a precious commodity and small businesses must approach their social strategy with efficiency and effectiveness in mind. For entrepreneurs and small business owners looking to harness the power of social media, they must develop a plan before diving into the world of Facebook, Twitter, LinkedIn, Instagram, Snapchat and the like. Otherwise, much of the time and energy put into social media will be for naught. 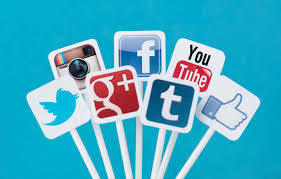 Social media allows businesses to connect directly with core demographics. But, first, they must think about the social channel(s) their audience populates. If time and budget are concerns, businesses should start with the platform that connects them to their target market the quickest and scale from there. For example, interior designers may find Houzz is the go-to platform to quickly reach buyers who are interested in their services. LinkedIn might be the trusted tool for a logistics company or law firm. A wedding photographer may look to Pinterest as a top website referrer because of the searching habits of brides-to-be and their families. And a fashion label may invest in Instagram to reach their ideal buyer with branded imagery. No matter what the industry, understanding your audience and how best to reach them is an essential first step to any plan. Without said plan, most business owners find themselves making posts on the fly and underestimating the overall impact social media can have on their business, even if it is just one account to start. Yes, the power of the organic post on platforms like Facebook and Instagram is diminishing. But, with the onset of audience targeting and conversion tracking tools, social media can quickly become an online sales tool for a business. For example, today’s social selling services, particularly Facebook’s advertising platform, allow businesses to target and re-target audiences, measure the results and repeat if successful. In essence, a link to a product offering or piece of content from social media becomes a lead magnet that provides businesses with conversion rates and ROI, supporting brand awareness and company growth. Any good social media plan involves consumer relations. From the beginning, social media has continuously evolved into an external customer service department for brands and businesses. Without an overall plan supported by consistent posting and account maintenance, businesses miss out on important customer interactions, like responding to reviews as well as public and private messages, that build relationships, encourage brand loyalty and, over time, yield substantial returns for their business. The digital marketplace is vast and the competition to have content seen and heard is great. A social media plan allows small businesses to not only have a presence but to become a part of the online conversation. By defining an audience and overall goals, and executing against these goals with curated content, businesses can position themselves as a leading enterprise, a go-to resource for clients and customers in need of sought-after information and services. This builds loyalty and keeps businesses top-of-mind with customers, giving them an edge over industry competitors.